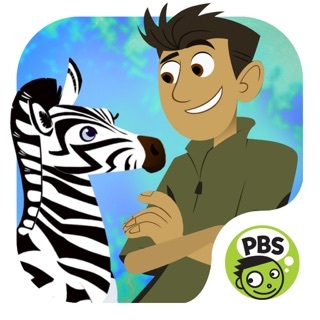 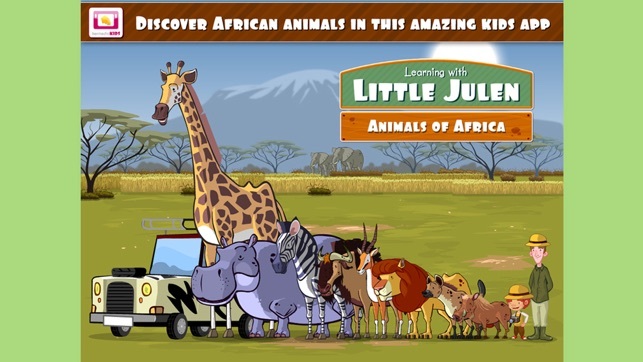 Discover the animals of Africa and their sounds in this funny educational adventure. 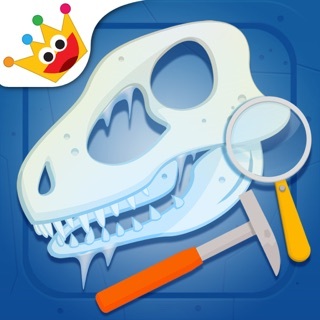 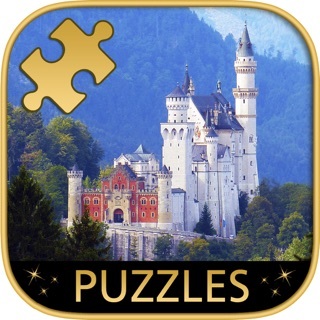 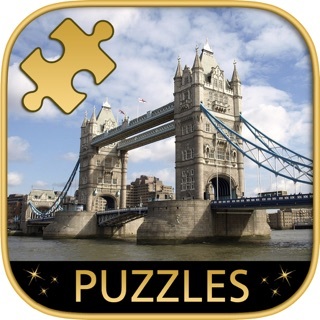 Play four fantastic games: jigsaw puzzle game, memory game, slide puzzle game and trivia game. 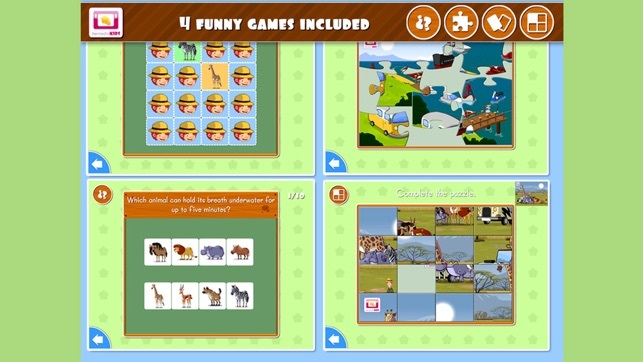 There are many hours of entertainment for your kids! 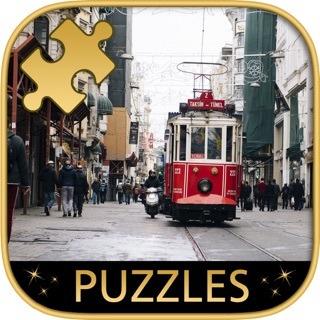 It contains HD graphics and sounds! 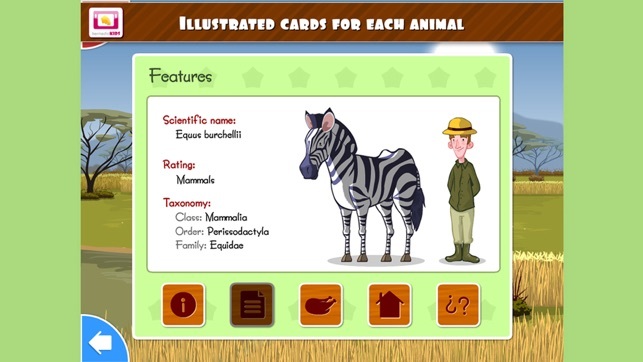 Inside you will find the following animals: zebra, warthog, tiger, giraffe, hyena, hippo, wildebeest, gazelle. 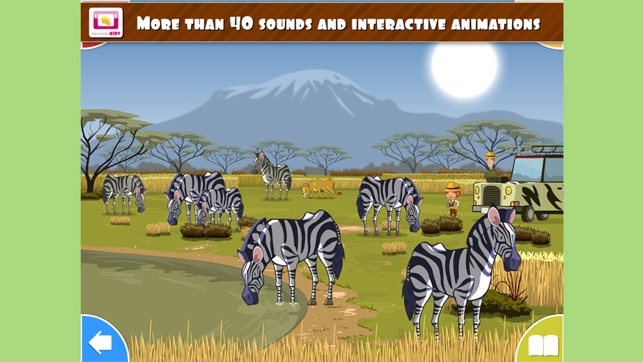 - More than 40 animations with sounds..